Cheap plastic and lazy manufacturing. You guys thought transformers were cool? 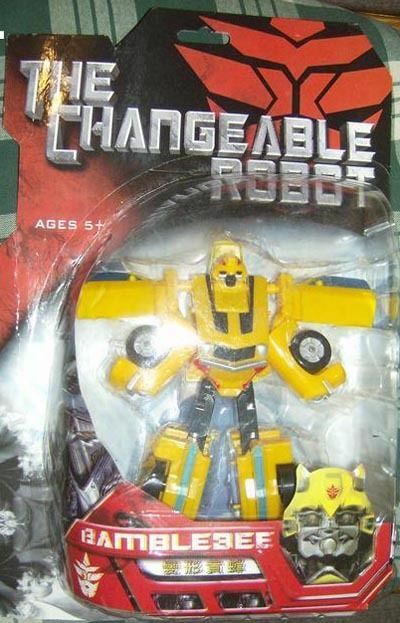 Then you have never seen "The Changleable robot! Featuring Bamblebee! 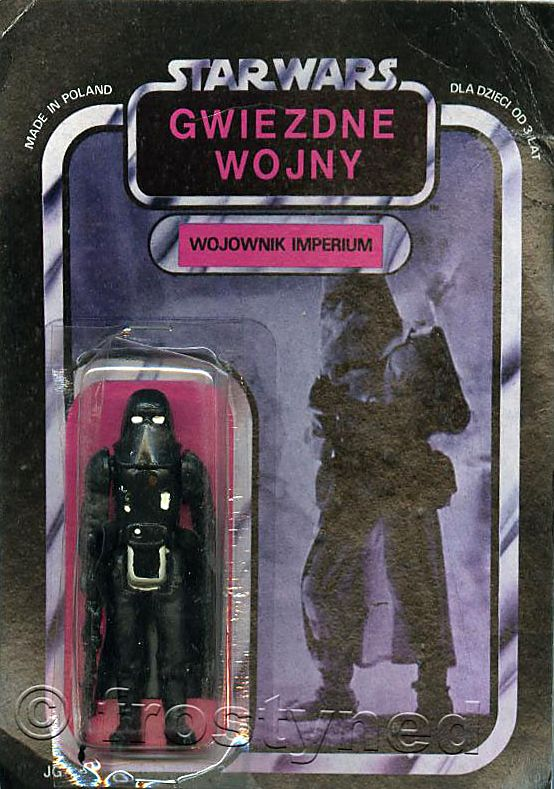 It's because some bootleg manufactures will do anything for money, often with little attention to detail. I think the toy is screaming in pain. He has seen into the abyss and the abyss said "ITS OVER 9000!!!" This is... interesting... to quote, "Specially for little hands"
You know, I've had that picture for so long, but I never found a use for it. 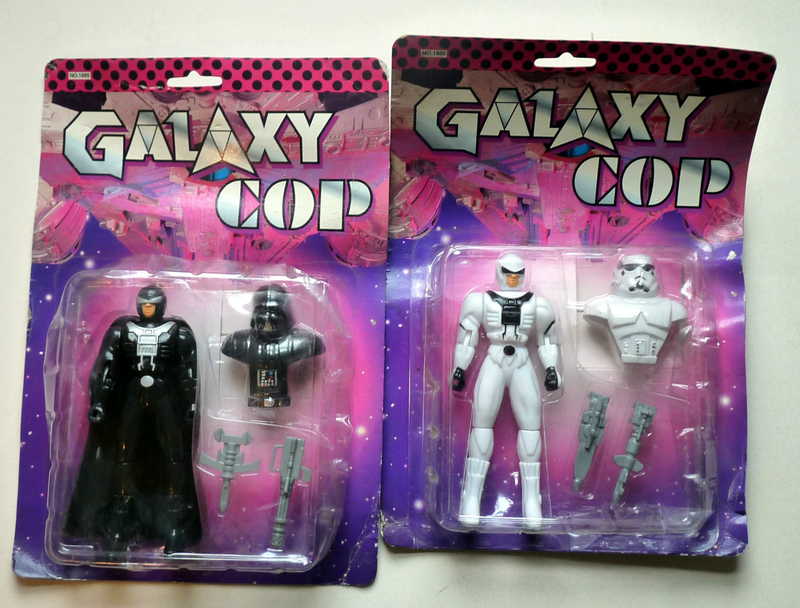 Who fused starwars, robocop, and power rangers! The same people who made "ill tempered birds"
Couldn't find the topic you were talking about. Only a general Lego bootleg topic, which had a lot of discussion. So no.